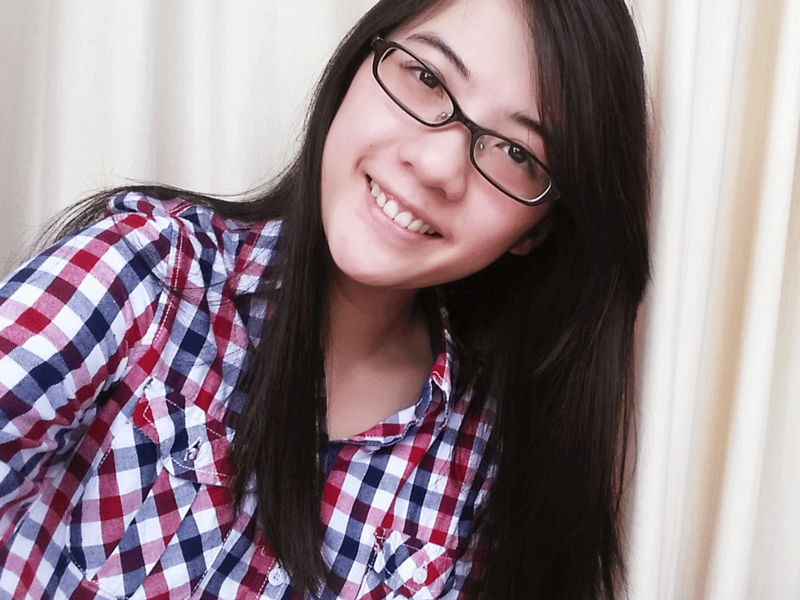 Hello people! This is Elie and I write at cantuslupus.com but on occasional days, I go around messing with someone else’s blog and thus here I am today at theisabellee.com! 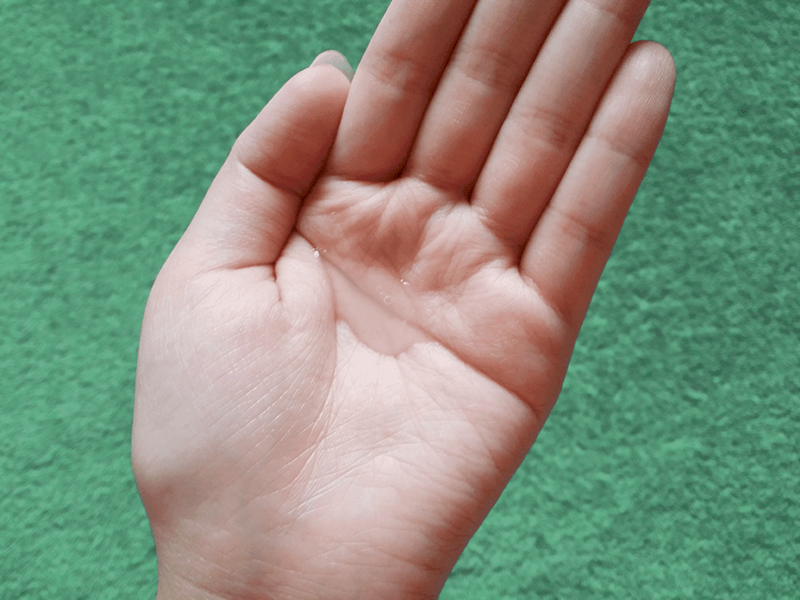 So if you have dry skin most of the time, you would know that dry and flaky skin is no joke. 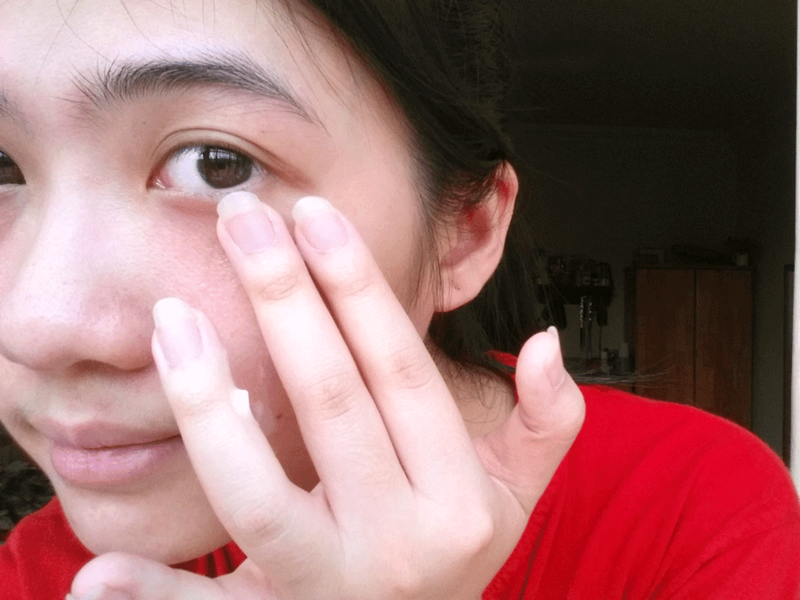 It’s quite unsightly to see your skin peeling, especially at your nose…which makes it look really awkward. And guess who has this issue? Me. Which is why when Isabel asked if I wanted to try out the L'Oreal HydraFresh series, I nodded endlessly even if she couldn't see me do it. I looked like a puppy, only cuter. 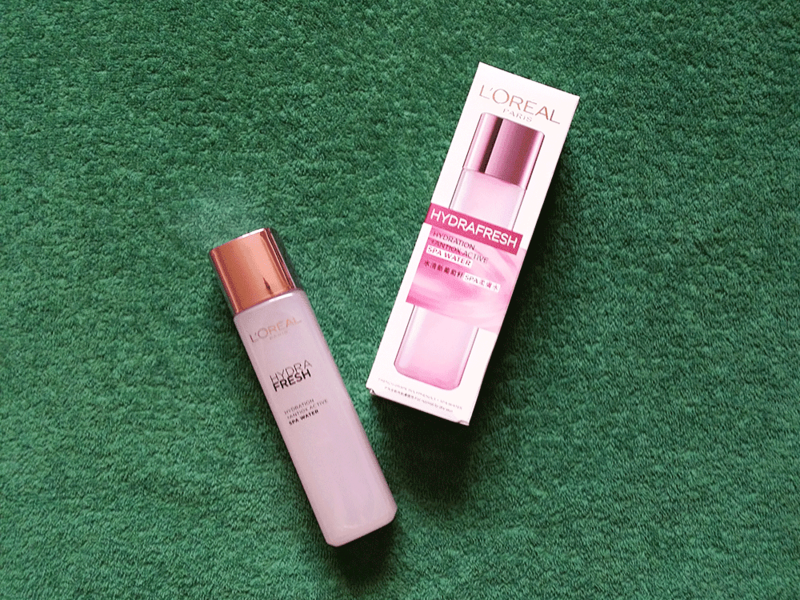 The first thing I tried was the L'Oreal HydraFresh Spa Water, which I treated as a toner. I hope I did it right because even if I got it wrong, it seriously felt right. Did I lose you anywhere there? The consistency however wasn't much like a toner and instead was a little thick. I guess this means you can pour less out of the bottle but get more hydration from the lot. It’s also rich in anti-oxidant, giving you a more supple and moisturized skin as you smoothen out the cooling spa water from the French Vosges Mountain. Seriously, why go to the mountains when the mountains can come to you? 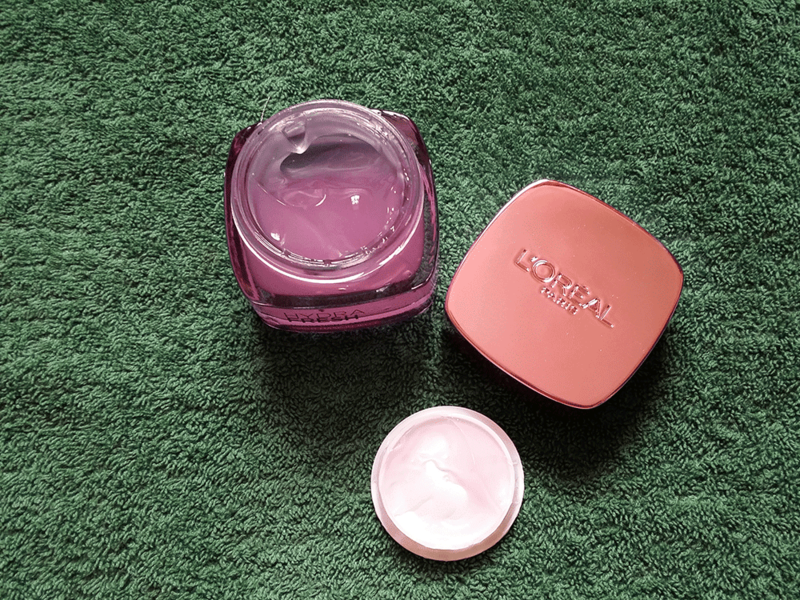 Meet the L'Oreal HydraFresh Mask-In Water Gel, the tri-phased emulsion that acts as a toner, serum and moisturizer for the ultimate hydration. And you can trust me when it say it’s hydrating. If there’s anything I never liked about gels and all these things that promises me hydration, it’s the sticky after feel. But it was funny to not feel it with the mask-in water gel because it was really lightweight on the skin, regardless of how much I piled on. More means better hydration, right? I did a double check later on and realized, NO. The double HA formula in the mask-in gel would have boosted my skin’s hydration anyway so now I’ll just swipe a little bit for that lot of benefit. L'Oreal’s HydraFresh Night Mask-In Gel, the kind of help you want for your skin while you’re dreaming of your date with Vin Diesel. The gel is translucent with a tinge of purple, which is pretty intriguing but I think it comes from the French Grape Seed extract that gives you better anti-oxidant effects, making your skin dewier, more bouncy and obviously making you look younger. 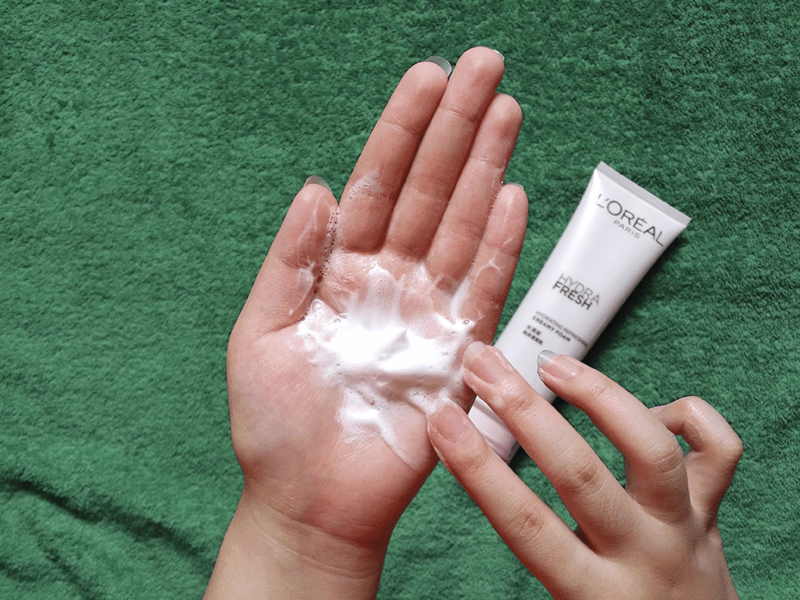 You are never too young to care for your skin, okay? You never know when Vin Diesel proposes to you…in your dreams. 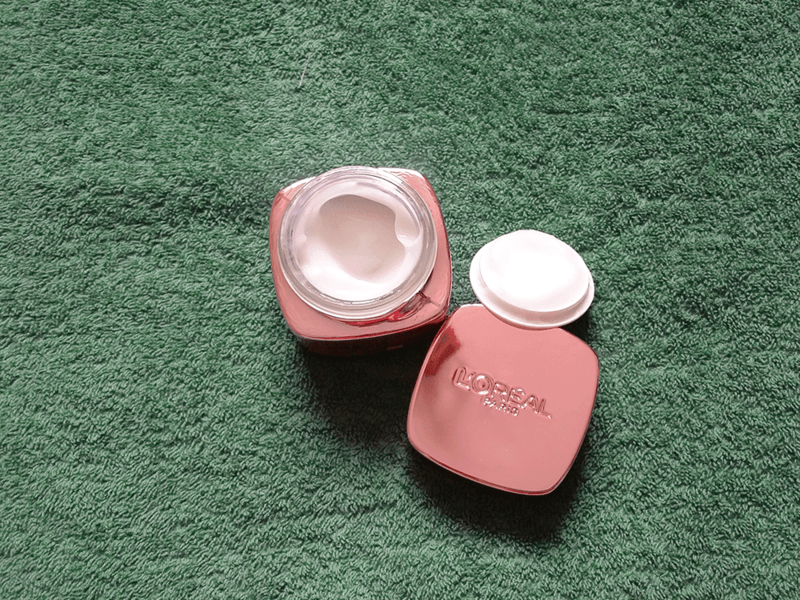 There is no clean skin like clean skin with the L'Oreal HydraFresh Creamy Foam. I get excited most of the time when I see “creamy foam” written on skin washes because who doesn't like foam? White. Bouncy. Foam. I’ll admit I played with a bit of it before I realized I shouldn't use the same lot of my face. So I washed this away and squeezed another pea sized amount for a face wash and boy did it feel clean. It almost felt like my pores were going to bow to me for giving them space to breathe without being overly dry. I kind of like this creamy foam. So an overall thought? 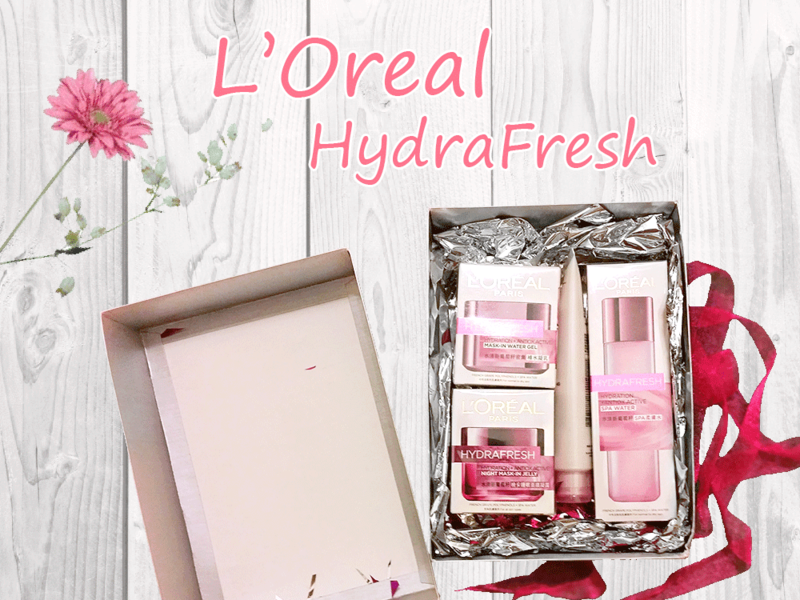 The L'Oreal HydraFresh range really helps for people who have dry and flaky skin, but you shouldn't worry even if you have oily skin because the creamy foam does the job for you in feeling clean. The range also smells like heaven but not overpowering with the lingering scent. I have a thing for products like these and they've done it right. Still wondering whether to try or not to try? Re-read this post and go figure! I'd like to thank Isabel lots for letting me gallivant in her blog space and also to her sponsor for this cool opportunity in saving my dying skin. This has been my honest review or my pants will catch fire, something I can’t risk happening because it’s expensive to buy clothes now with taxes. So yes, happy hydrating! So pretty right? Especially the Night Mask-In Gel omg! I just bought this set. But my pimples come out non stop. Been used these for almost 2 months. Is it tells me that im not suitable with?